See what Sherpath can do for you! Explore the digital teaching and learning technology built specifically for healthcare education. 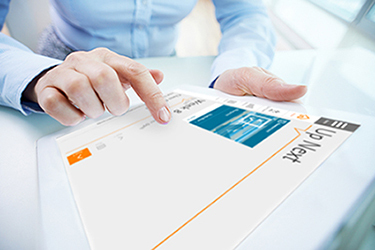 Fill out the form and your Elsevier Education Solutions Consultant will contact you for a personalized demo of Sherpath. If you’d like to learn more about Sherpath, click here.